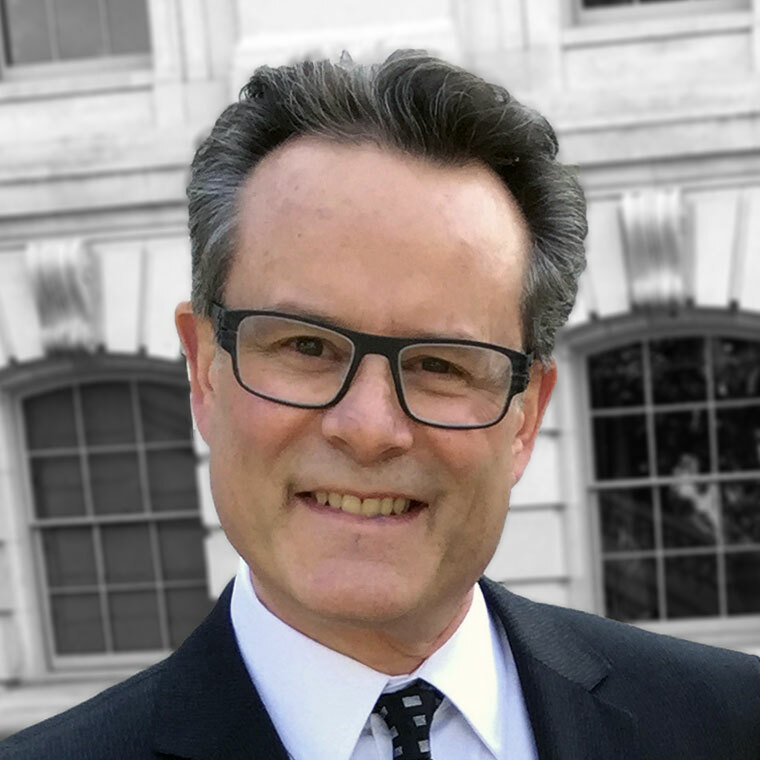 Visual Effects Optical was born out of Dr. Chet Steinmetz’s desire to have his own business, and to treat his patients and clients as he would want to be treated. After graduating from optometry school in 1983, Dr. Chet worked as an employed optometrist for six years. Early in 1989 the Chicago location at Clybourn and Racine was discovered in a soon to be built shopping center. Within six months, the decision to open Visual Effects Optical became a reality, and in October 1989 history was made with a quiet opening. 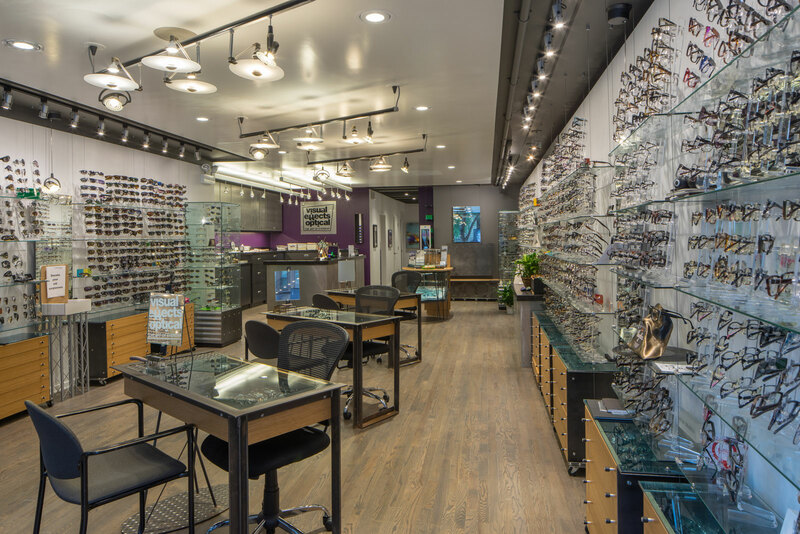 It didn’t take long for the neighborhood to discover, at Visual Effects, an easy going, fashion knowledgeable optometrist in a convenient location with parking. Over the next few years, as the selection of frames grew from an opening 600 to over 2000, the reputation of Dr. Chet’s ability to find great frames for faces grew as well. It wasn’t long before the optical industry discovered Dr. Chet as well, an optometrist with an eye for fashion and a head for business. 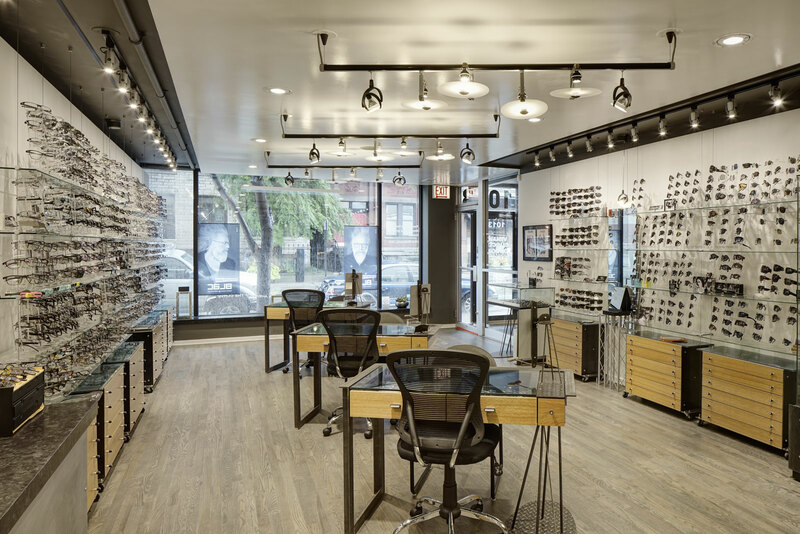 Today, at 1013 W Armitage Visual Effects Optical thrives because of the commitment Dr. Chet maintains to superior service and quality products. 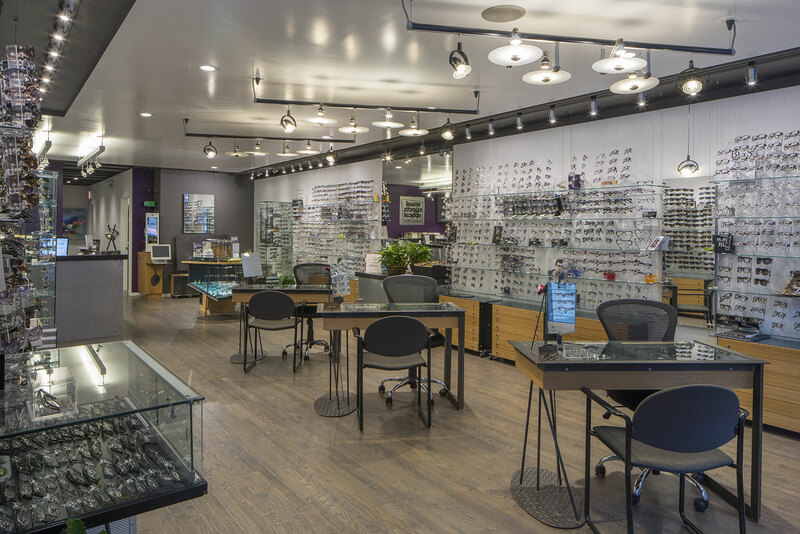 Their loyal client base returns again and again, relying on Dr. Chet’s unique ability to find perfect frames for faces, utilizing the huge selection of contemporary & progressive eyewear. New eyeglasses are the end result of the time spent with each person, matching the face and personality to a new look. Sometimes it is an unexpected result that emerges, surprising the individual. The challenge is to find the one or two new frames (out of thousands) that “clicks” to become your new look. That challenge is Dr. Chet’s passion. Visual Effects Optical is Dr. Chet’s passion.